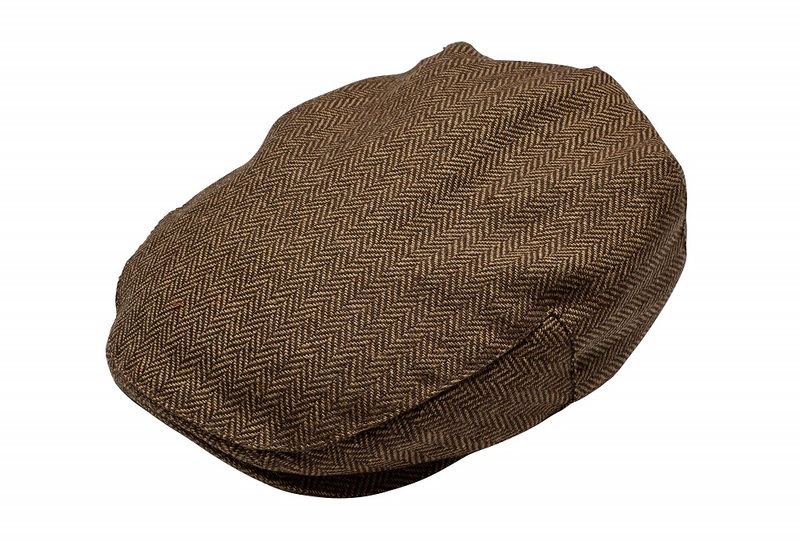 We’ve all gone a bit Peaky Blinders over here with caps and whilst we wouldn’t dream of telling you what is age appropriate in fashion terms – for men OR women – there really is probably a time when the baseball cap is best left behind. Or to those who play golf perhaps, although you don’t want to end up looking like Trump, do you? No. Anyway, you can debate when it’s time to ditch those caps and let us know. 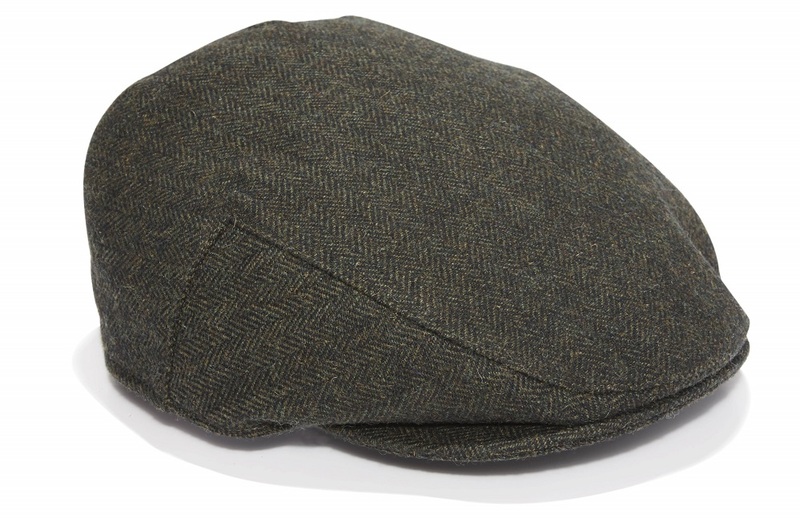 We’re taking a slightly more sartorial approach – and yes that is Freddie Flintoff in a Jacamo cap above. 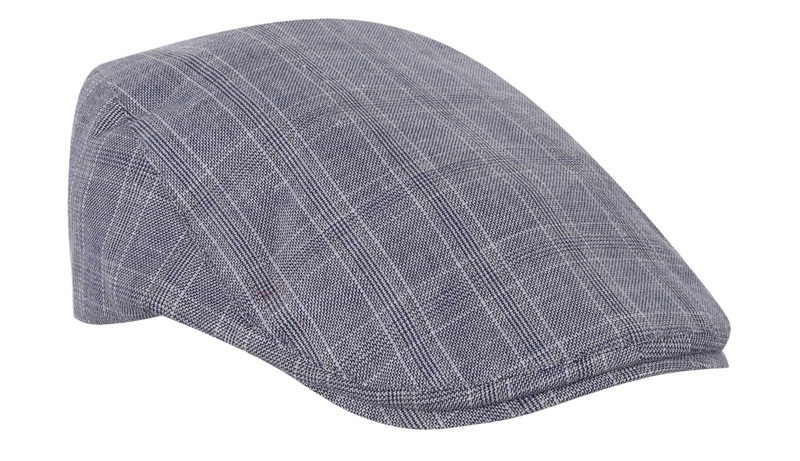 Here are seven of our favourite flat caps for this season. 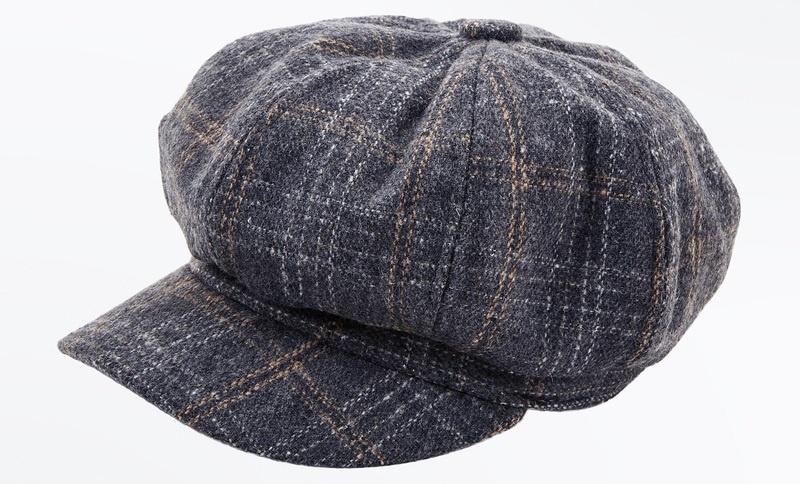 These modern slim ivy caps are not period correct to the Peaky Blinder show. C’mon now, please get it right. Hi Steve. Yes we know (we’ve had a few member of ‘The Chap’ magazine tell us what’s what!) But this was more a general Peaky-inspired thing. 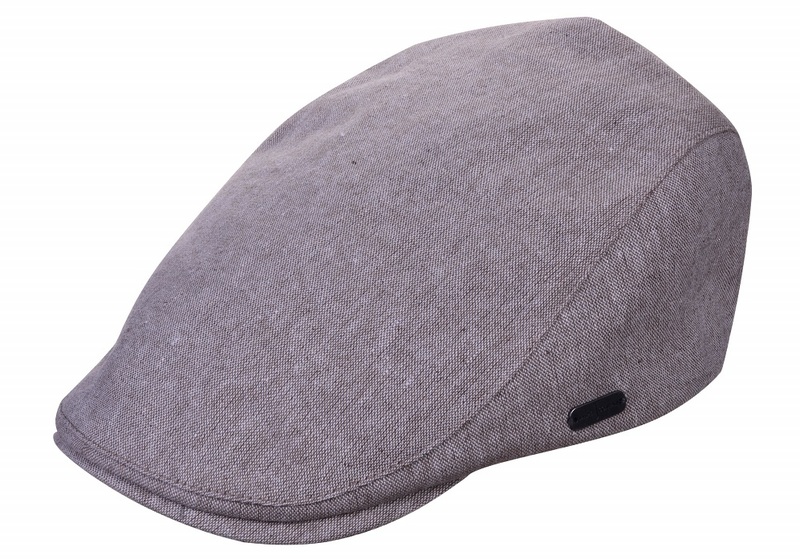 Are you a cap lover? 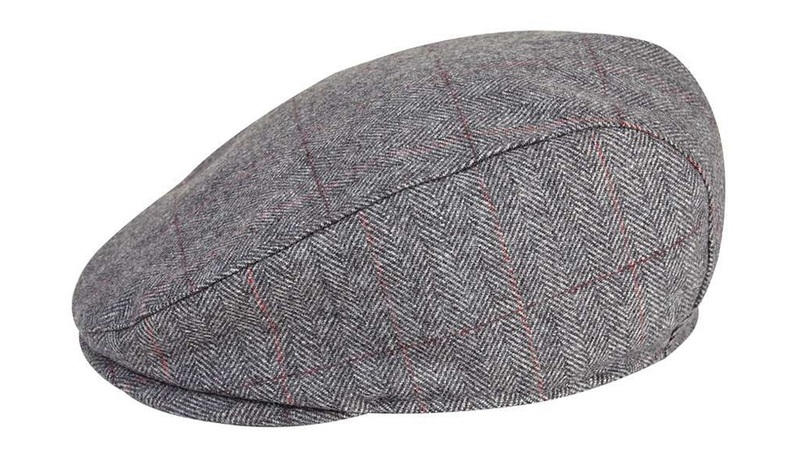 What kind of cap do you sport?